Few events are as devastating to property and homeowners as flooding. After the waters recede, your appliances may look relatively unharmed. But flooding can cause serious damage to appliances and make them hazardous to operate. 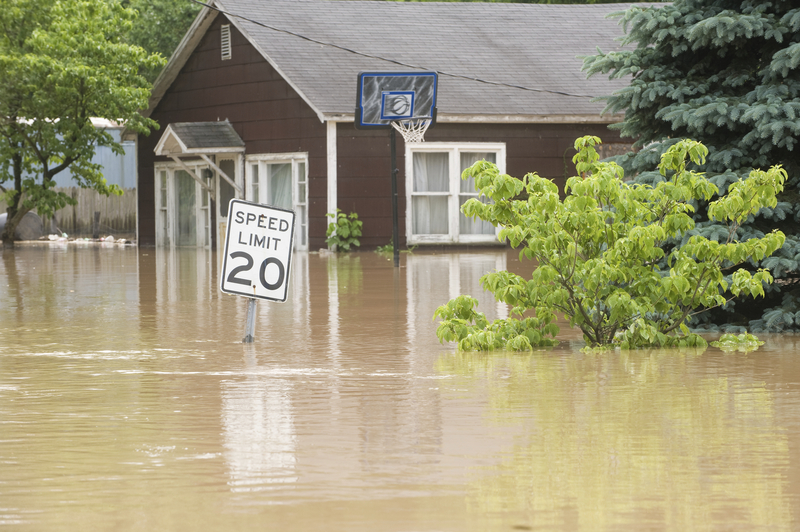 Follow these post-flood appliance safety tips from UL’s guide, “After the Storm: Floodwater Safety”, the Federal Emergency Management Agency and the American Red Cross. If the storm requires you to evacuate, unplug appliances except for refrigerators or freezers before leaving. Turn off gas and electricity if your home is damaged or if you are instructed to do so. Do not turn on or plug in any appliances after a flood, as doing so could cause an electric shock or fire. Flooding may cause gas appliances to move or break. Leave immediately if you smell gas or suspect a gas leak. Turn off the gas and leave the door open. Clean and sanitize all hard surfaces, including countertops, concrete, plumbing fixtures and any portable appliances. This is critical to remove and to prevent mold. Use hot water and dish detergent to clean, and a capful of bleach in a gallon of water to sanitize. Wash your hands with boiled and cooled or sanitized water after cleaning. Wash any contaminated clothes in a laundromat or machine in a location that hasn’t been flooded if yours hasn’t been inspected, serviced and cleared for use. If you use a wet-dry vacuum during cleanup, follow all manufacturers’ directions to avoid electric shock. Be prepared to replace your appliances. While it’s possible that some may be recovered, don’t use them until they’ve been thoroughly inspected by an electrician or qualified technician who can assess whether they’re safe to use.